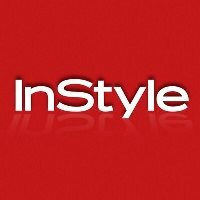 InStyle is reshaping its editorial staff by promoting two editors and adding another. Jennifer Ferrise is moving into the role of senior features editor. 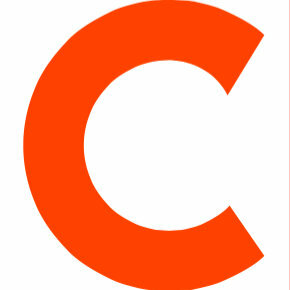 She previously worked as the assistant editor for the magazine. In her wake, Samantha Simon, who was working as an editorial assistant at InStyle, was promoted to the assistant editor. Finally, Shalayne Pulia joins InStyle from her previous position at Impulse magazine. She will fill the vacant editorial assistant position. Stay on top of the latest fashion trends by following InStyle on Instagram and Twitter.